Lily Tomlin is currently enjoying another turn in the spotlight with her awards worthy opposite Jane Fonda on Netflix's original series Grace and Frankie. It's yet another chapter in the career of one of the country's most beloved comedians. In 2018 she's she's touring the country once more, revisiting some her best known charaters, including the precocious 6-year year-old Edith Ann, the aged beauty adviser Madame Lupe, and of course Trudy, the schizophrenic street lady. Don't miss this Tony and Emmy winner when heads to town! Sound good to you? 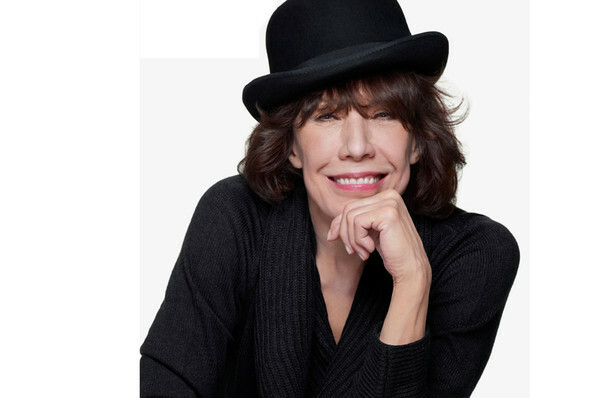 Share this page on social media and let your friends know about Lily Tomlin at Kennedy Center Concert Hall. 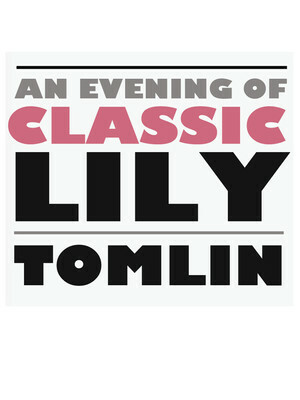 Please note: The term Kennedy Center Concert Hall and/or Lily Tomlin as well as all associated graphics, logos, and/or other trademarks, tradenames or copyrights are the property of the Kennedy Center Concert Hall and/or Lily Tomlin and are used herein for factual descriptive purposes only. We are in no way associated with or authorized by the Kennedy Center Concert Hall and/or Lily Tomlin and neither that entity nor any of its affiliates have licensed or endorsed us to sell tickets, goods and or services in conjunction with their events.